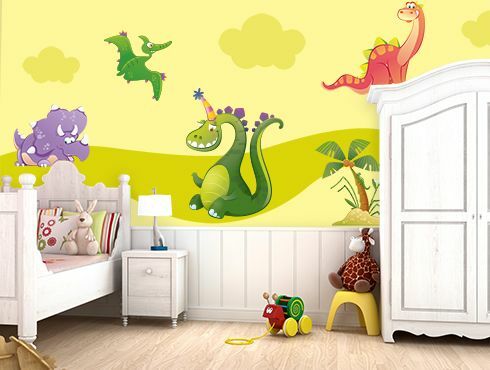 Beccoblu® is an Italian company who produces and sells wallstickers for kids, professional adhesives to decorate your children's rooms in the easiest end funniest way. 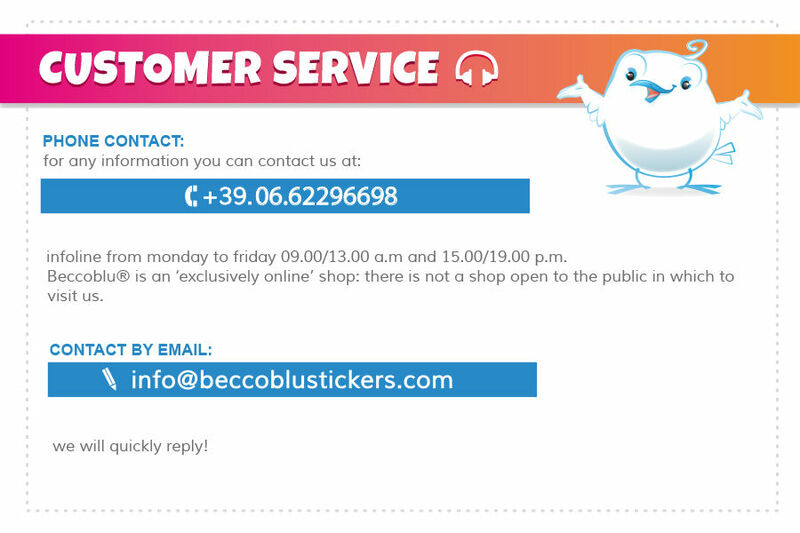 Beccoblu® sells its stickers exclusively online through its e-commerce site, with special attention to your satisfaction, your desires and your curiosity. Beccoblu® Stickers are safe and easy to apply, practical and durable, specifically designed by professionals illustrators but also parents like you, always attentive to tastes and passions of your babies. 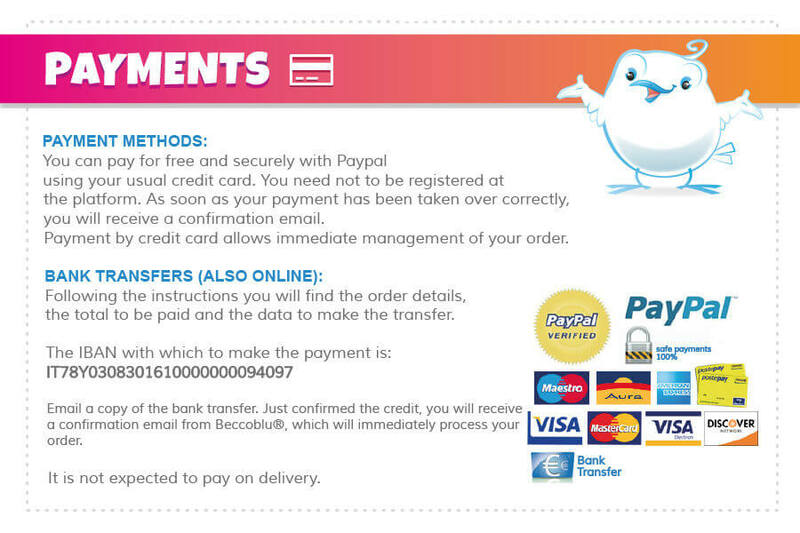 Hundreds of stickers available in most beloved themes by children and a wide range of products like adhesive blackboards for the most creative, decorative strips, meters, fluorescent stickers glow in the dark and for a complete decoration you can choose the kit, a set of stickers to design beautiful creations in a simple and funny way.